Australia’s all-encompassing performing arts cruise, BRAVO returns in 2019 featuring a spectacular program of over 30 acts and artists where passengers will be treated to seven nights of music that traverses musical theatre, opera, cabaret and jazz. Guests will have the opportunity to experience performances by world class International and Australian acts, all while relishing in the enchanting South Pacific Islands of New Caledonia. 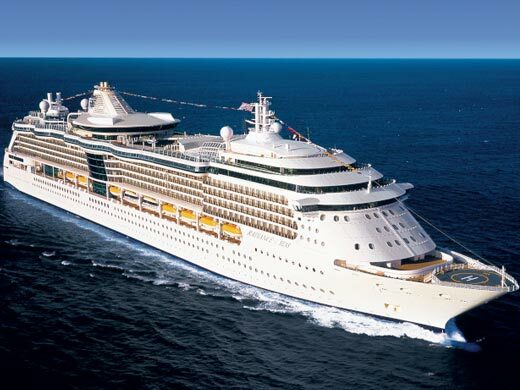 Back on board, passengers will enjoy the dazzling indulgence of Royal Caribbean’s luxurious cruise-liner, Radiance of the Seas, featuring seven unique performance venues to be explored and experienced across seven days and nights from November 12-19th 2019.